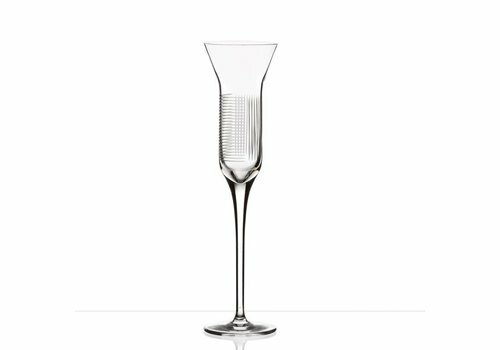 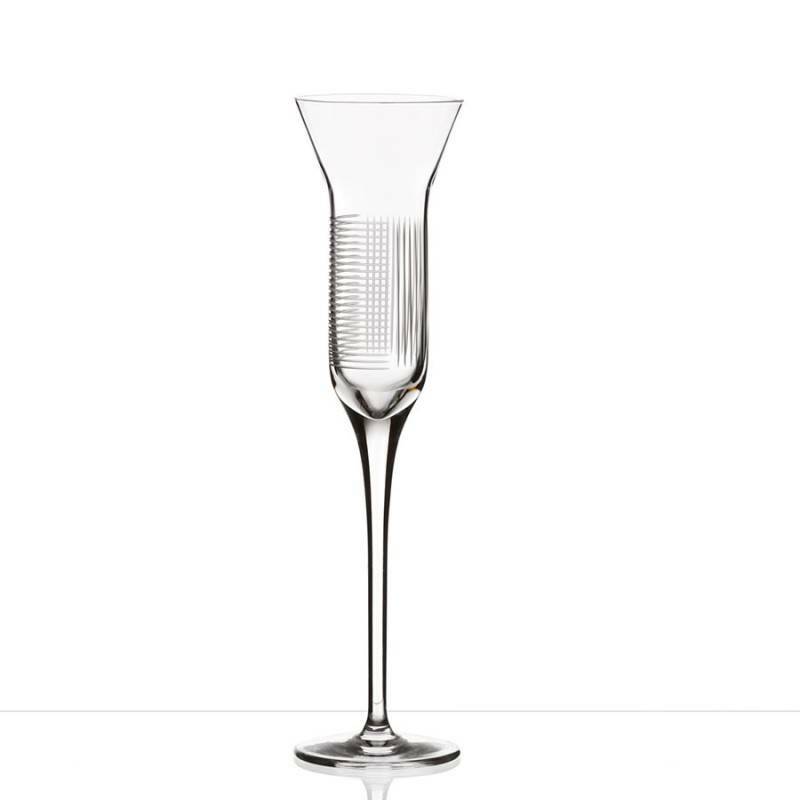 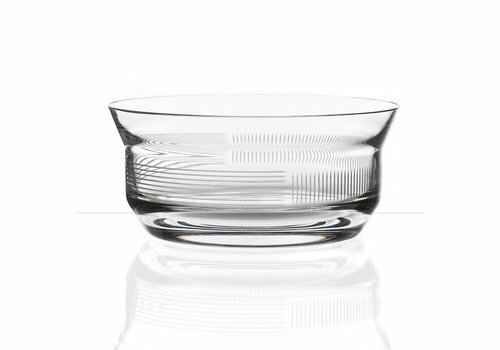 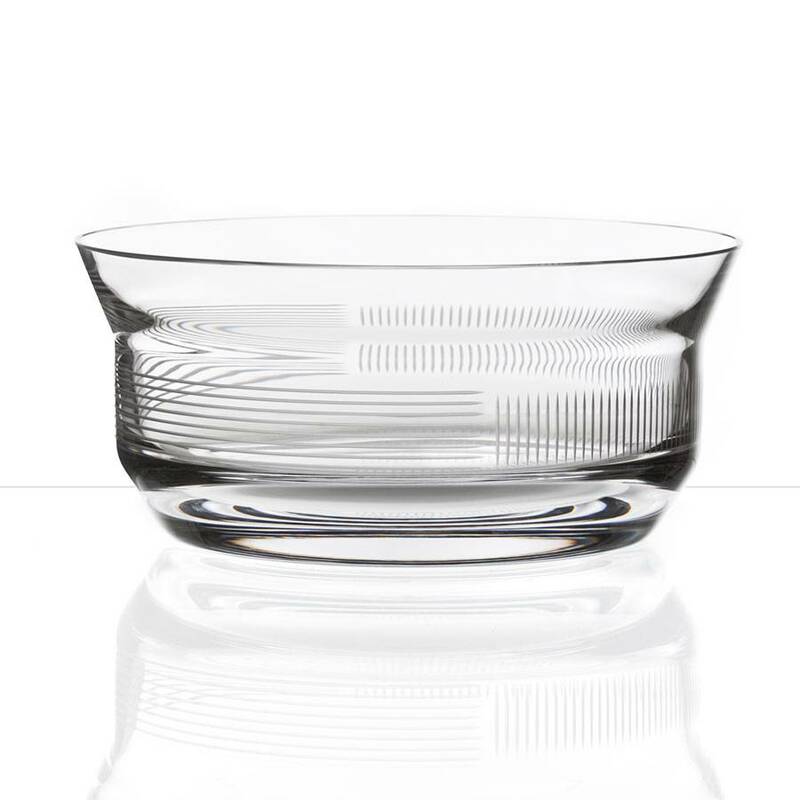 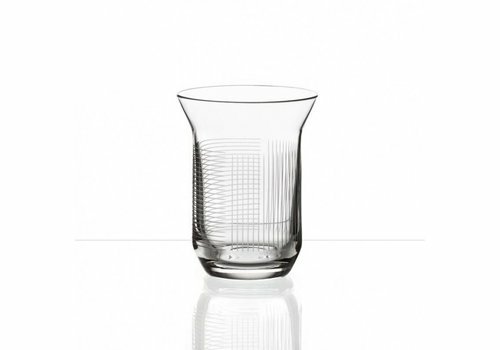 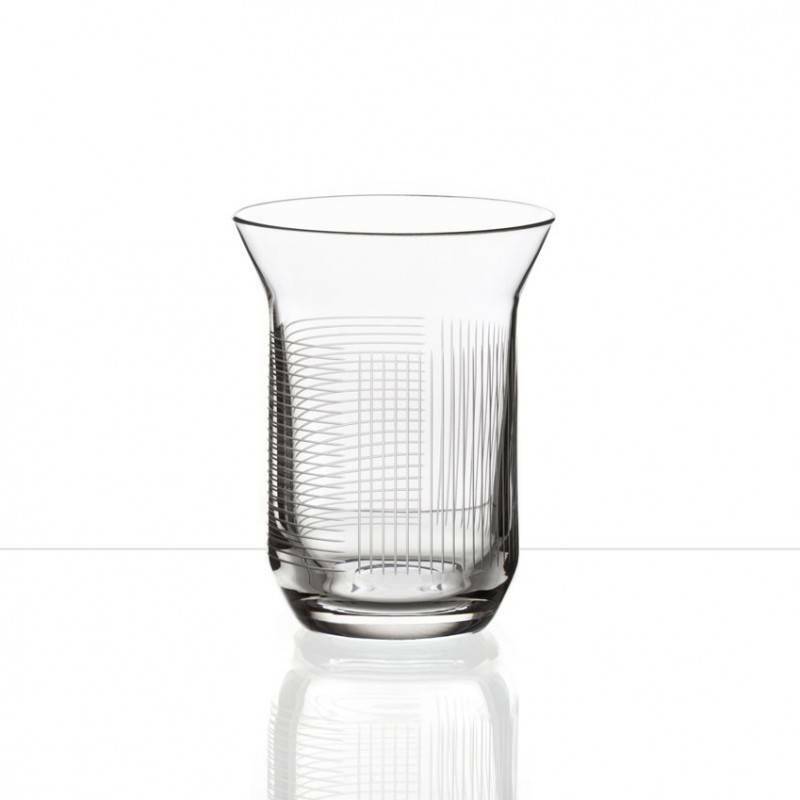 Uniqueness and simplicity in surprisingly minimalistic style with strong visual performance when rotating all round, the LINES pattern applied on fine crystal was the latest addition to BOMMA’s collections for 2014. 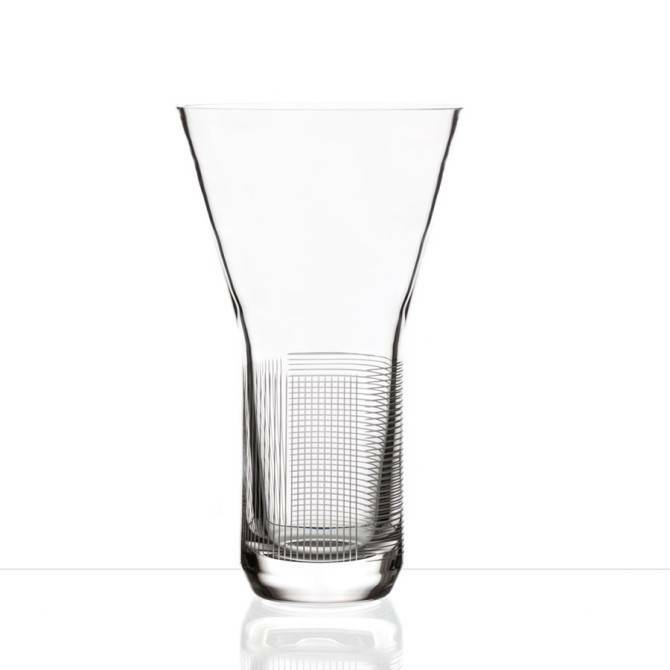 Designed by Olgoj Chorchoj Studio. 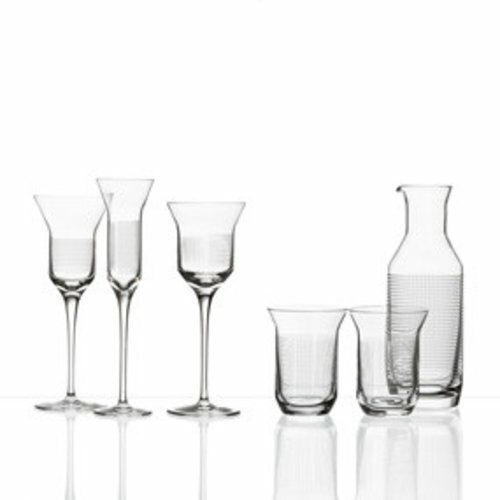 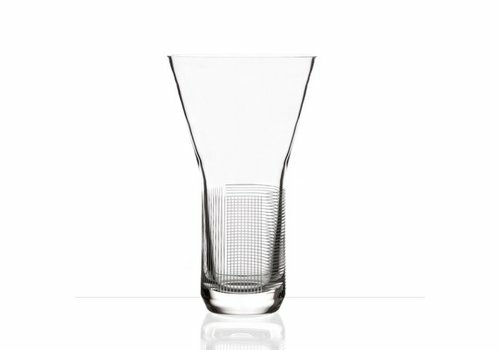 Designed by Olgoj Chorchoj Studio and manufactured manually by BOMMA glassworks and refined to perfection on its state-of-the-art cutting robots, the LINES range demonstrates extraordinary feeling due to meet of horizontal and vertical lines which for a cross net effect.